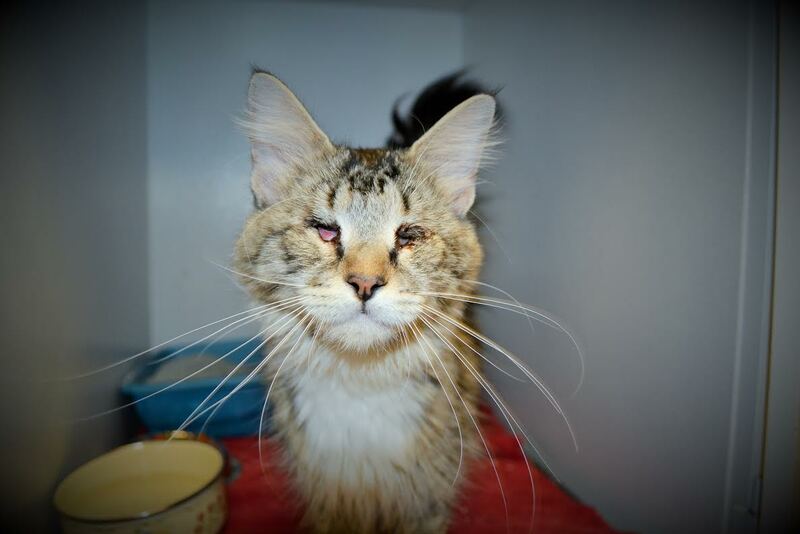 LOVAR saw this little raggedy-ann looking kitty in the shelter that was on the e-list because she was blind and the shelter could not accommodate her needs. We saw that no one was interested in helping her, so immediately stepped up. Echo also had URI and an eye infection which we treated and resolved. We saw that while she does not seem too keen on other cats as they sometimes sneak up and scare her, she is extremely sweet, loving and affectionate with people. Echo has been with LOVAR for several months. While there have been some applications, we take the time needed to ensure her eventual home will be one that is just right and can give her the companionship that she no doubt will give them. Now Echo is fully recovered and healthy in every way and she adapts to her surroundings very quickly. LOVAR has an initiative dedicated to helping cats. The initiative is called “Cat LOVAR.” In our first year, we have saved 100+ cats and each was either e-listed, senior, sick, fearful or a mother left behind after the kittens had been taken. LOVAR saved more e-listed cats than any other organization this past year at Pinal County, often taking the entire list of cats left that would have been put-down hours later. Please support our work and purchase a Beading Divas bracelet or two so we can help more cats like Echo. Bracelets are handmade, unique and cost just $20 and can be purchased online . 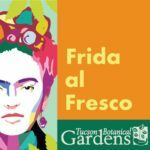 Petco Oro Valley Marketplace, 11985 N. Oracle Rd. 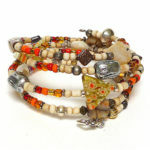 Beading Divas bracelets are made with donated beads.